The Shoulder Of Mutton was first built in 1840 but completely rebuilt in 1929. 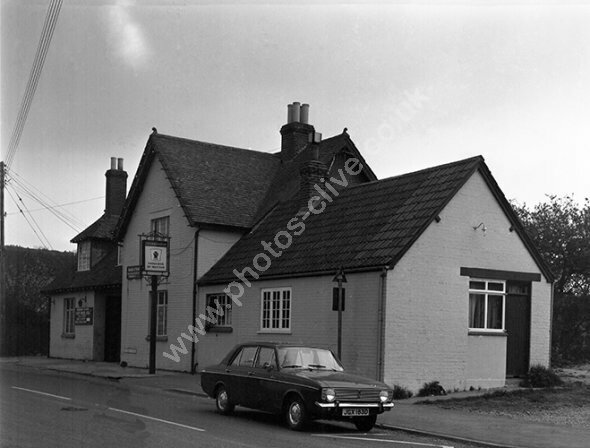 This photo is from 1974 and the pub was later converted into dwellings in the 1990s. The car outside is a Hillman Humber registerd in 1966 as JGX 183D, For commercial use of this photo, including use on another website, please visit Alamy.com and search for M8JDPB. For a one-off print please see below.